legacy | Scuffalong: Genealogy. legacy – Scuffalong: Genealogy. Hampton University‘s women’s soccer team played its first match ever Friday evening. 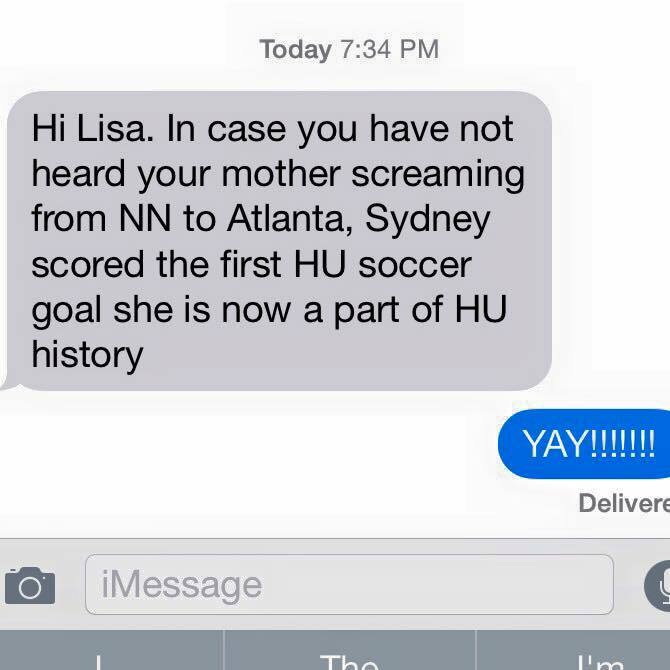 My niece scored the first and only goal. A New Jersey high school soccer phenom, she’s elected to run track in college. When she got to campus though, she walked onto the fledgling team. And immediately upped their game. I don’t know how many fans cheered on the Pirates Friday. They’re new. They played a ways off campus. Classes haven’t even started yet. 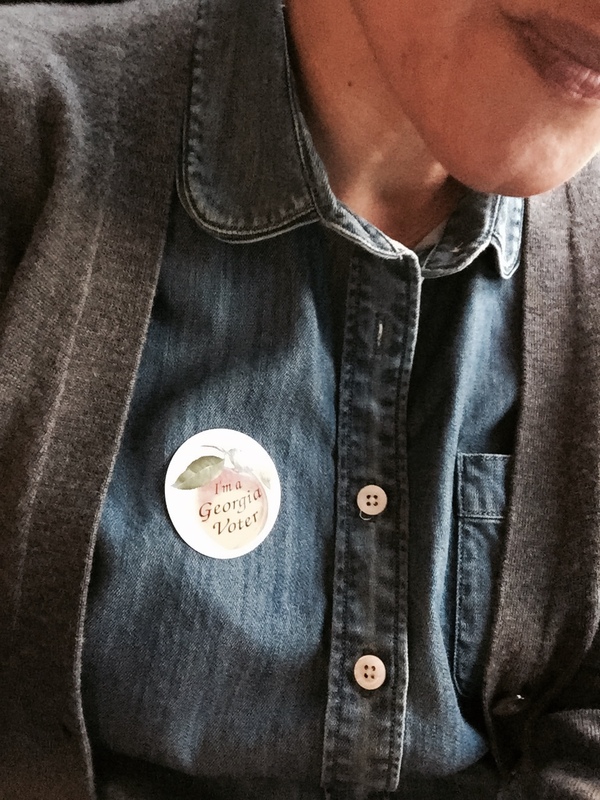 I do know, however, that there was a contingent of at least seven beaming and screaming and high-fiving — my father, my mother, my aunt, my uncles, my sister and my brother-in-law. They’d all have been super-proud of Sydney anyway, but those last six? They’re Hampton graduates. All five of my grandparents’ children went to Hampton. And my grandparents themselves? They met while students on campus. As did my sister and her husband. (Sydney’s dad and his twin are graduates.) My grandfather’s sister went to Hampton. So did her granddaughter. And two of my first cousins. And that’s just on my mother’s side. My father’s sister and her daughter have Hampton degrees, too. And more cousins, besides. So forgive us if our chests are still puffed. I didn’t even go to the school, and I’m delirious with pride. This fourth-generation Hamptonian is not only carrying on a family legacy, but is making her own mark. And I’ve no doubt that she’ll tally equal success in the classroom. Before my grandmother passed in February 2010 at age 101, she was the oldest living Hampton graduate. If only she could have been in the stands Friday. 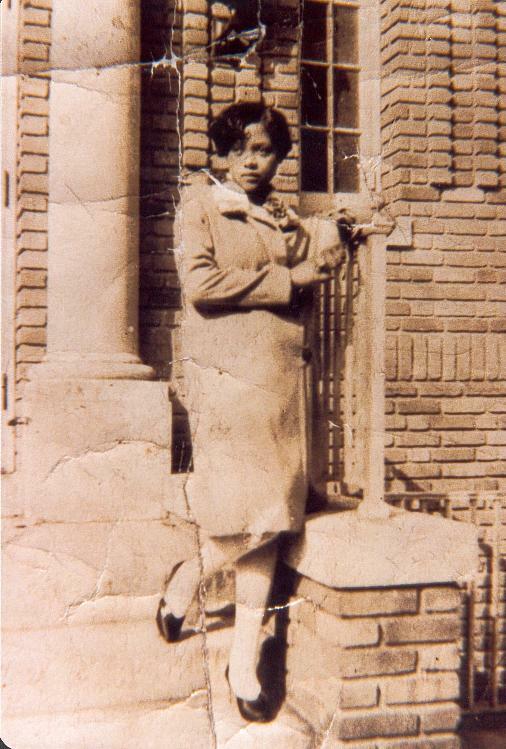 My grandmother on Hampton’s campus, circa 1928. My niece turned 18 today. She’s the only one of my grandmother Margaret Colvert Allen‘s great-grandchildren to carry her mtDNA haplotype — L2d1a. I’m feeling some kind of way about that, and I shared my wistfulness with a group of researchers with whom I’m fortunate to co-administer a Facebook genealogy group. J. immediately replied that I should consider taking an mtDNA Full Sequence test at FTDNA. Though in the immediate sense the test is of limited genealogical use, as she wisely pointed out, the mtDNA database will never grow if none of us contributes to it. Arising approximately 90,000 years ago, L2 is one of the oldest of the matrilineal haplogroups and is the most common African lineage. L2d1a, however, is a relatively rare subclade. Google it, and three of the top five references are to this blog. I have no children and will not pass along Martha M. McNeely‘s matrilineage in that way. However, I can contribute to the understanding of its history and keep Martha’s legacy alive otherwise. Stay tuned, and Happy Birthday, S.D.J.! 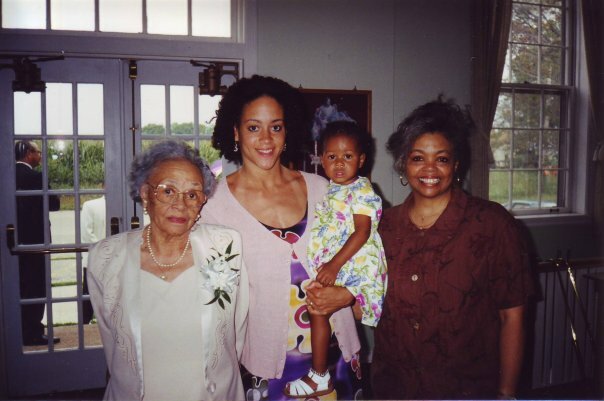 Martha Margaret Miller McNeely’s L2d1a progeny — my grandmother, my sister, my niece, my mother, 1998. … than uphold the legacy of John W. Aldridge and Henry W. McNeely?